Cancer is the second-leading cause of death in the world, and according to the American Cancer Society, cancer death rates are dropping in the U.S. However, over 600 thousand people are expected to die of cancer this year. Cancer affects different populations differently, and minority groups in the U.S. are affected disproportionately. This is National Minority Cancer Awareness Week (April 8 – 14). 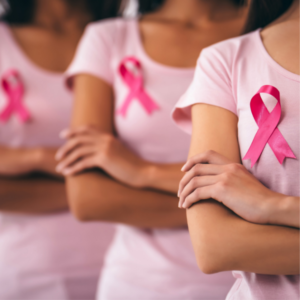 We’re all about awareness and optimal health at GMP Medical in Hialeah, and we want to share with you some tips on how to lower your risk for cancer. Cancer facts and figures show that health disparities faced by racial and ethnic minorities are real. 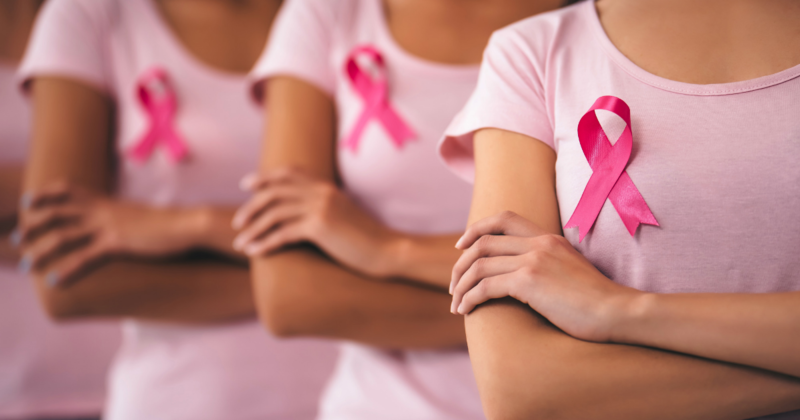 Did you know that cancer is the leading cause of death among Hispanics, accounting for 21% of deaths? Health officials cite these factors as the culprits: lack of health insurance, language and culture, limited access to quality care and cancer treatment, variations in income and education, concerns over immigration status, stereotyping, and a lack of affordable transportation options. Stop Smoking – If you’re a smoker, it’s best if you stop smoking immediately, and if you’re not a smoker, try everything in your power not to start smoking. Lose and Maintain a Healthy Weight: If you’re overweight or obese, start a fitness and dietary program to lose weight, and then maintain it. Some 16 percent of cancer deaths are connected to obesity. Do Daily Fitness – Studies show there’s a connection between physical activity and lower the risks of some cancers. Drink in Moderation – If you drink alcohol, do so in moderation – that’s one drink per day for women and up to 2 drinks per day for men. The more your drink, the higher your chances of developing cancer. Avoid Excessive Sun Exposure – We enjoy the sun’s rays, but they can be dangerous. Ultraviolet (UV) radiation from the sun and sunbeds is the number one cause of skin cancer. Get Regular Cancer Screenings – Routine cancer screenings can detect some cancers early when they’re easier to treat. So, it’s up to you. Hopefully, you’ll make lifestyle changes for better health. We can help you. For health screenings and more, call us at (305) 823-2433 for an appointment or schedule an appointment online. We can discuss your cancer risks and how to lower them. We look forward to helping you on your journey to wellness.